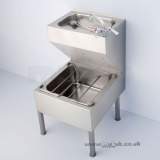 CALDER S2818 2400MM Left Hand 0-U TH TROUGH SS Washing trough in stainless steel available with or without tapholes. 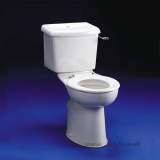 ** Obsolete and no longer available 28/09/2015. 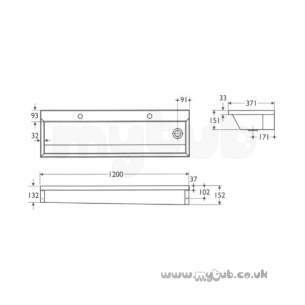 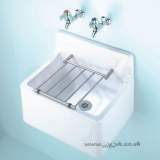 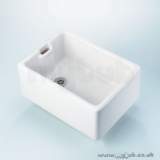 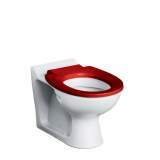 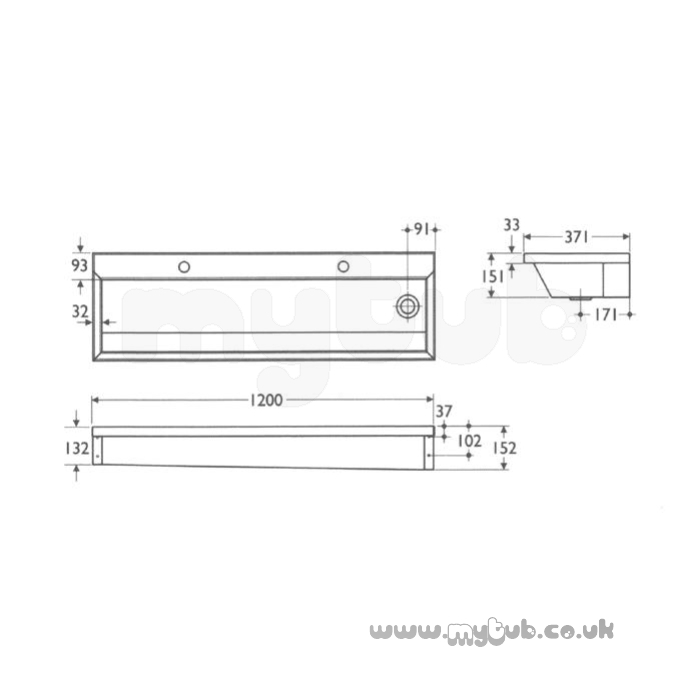 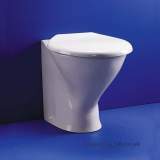 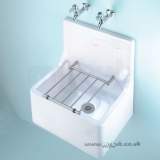 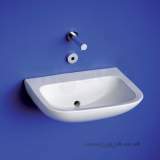 Why choose MyTub Limited for armitage shanks calder s2818 2400mm left hand 0-u th trough ss S2818MY?